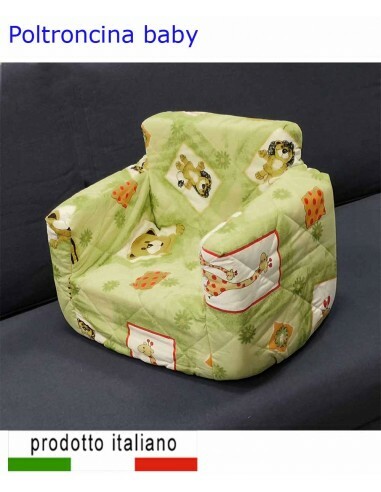 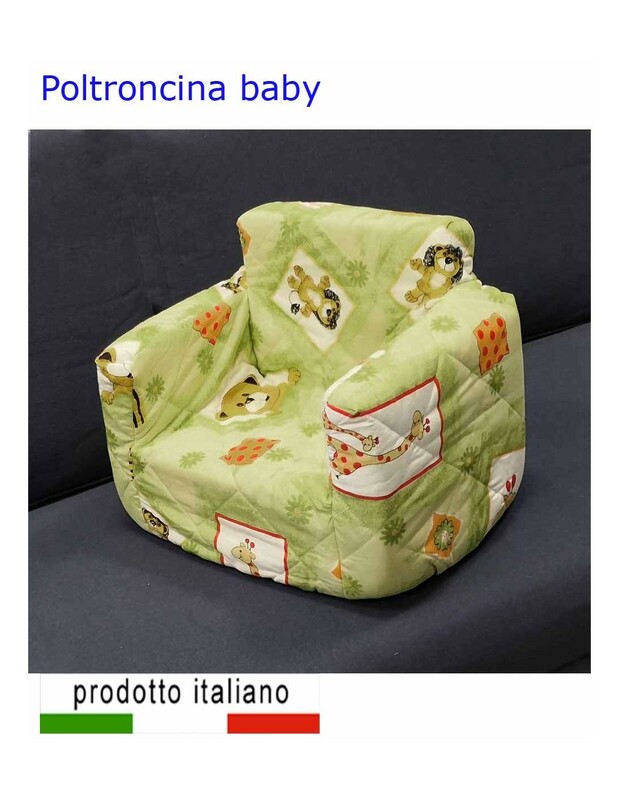 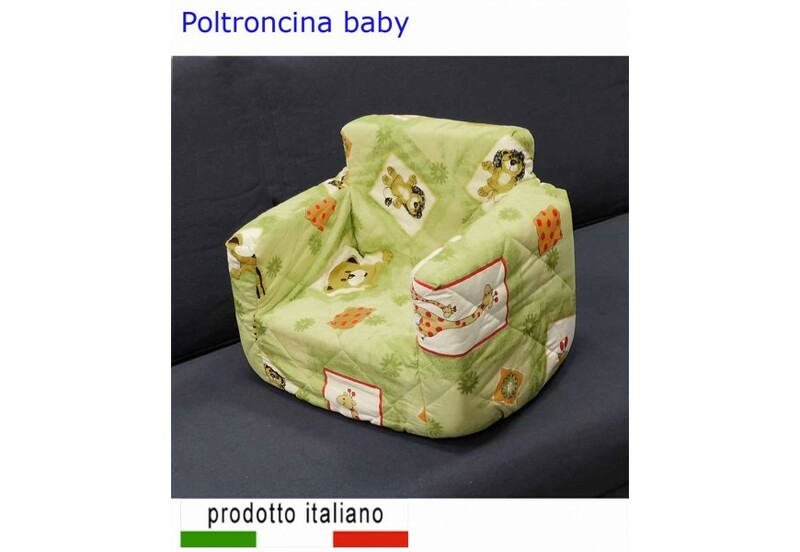 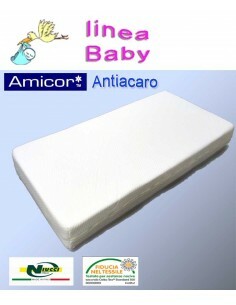 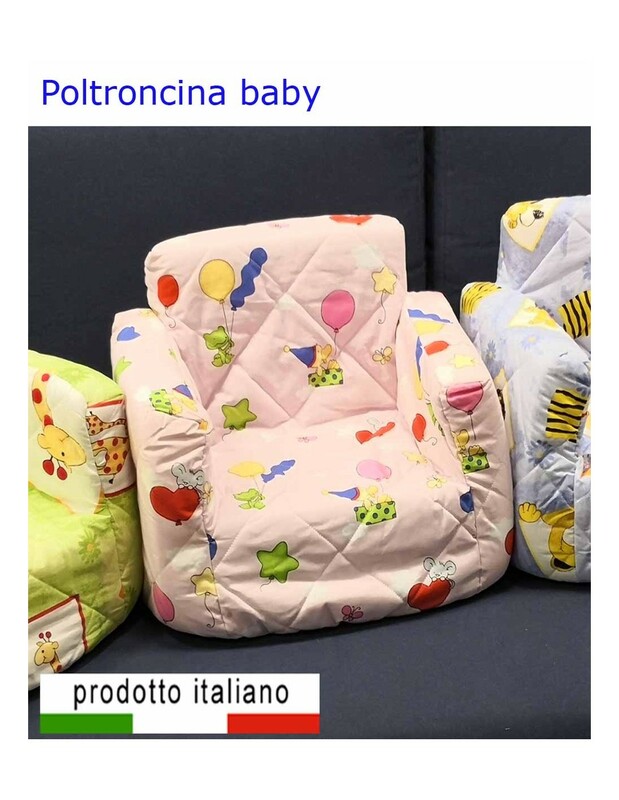 Baby natural cotton mattress Cotton Mattress for Children medium-soft, calibrated support for children from 0-6 years. 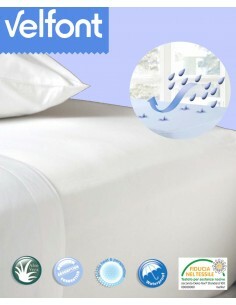 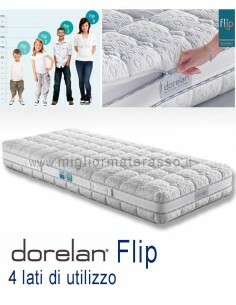 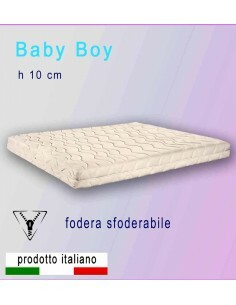 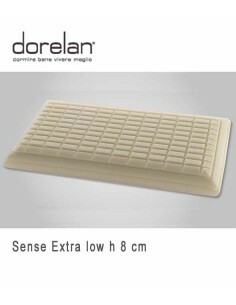 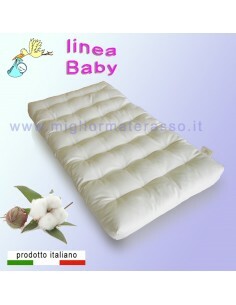 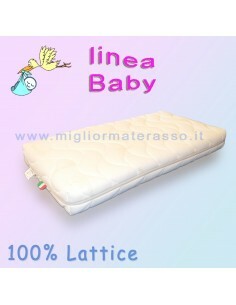 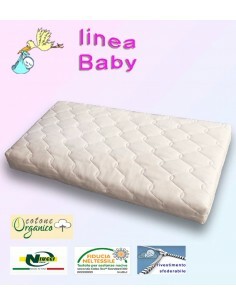 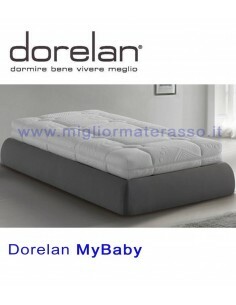 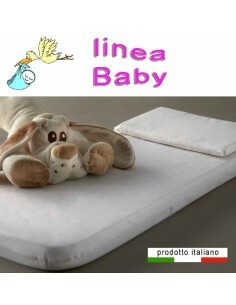 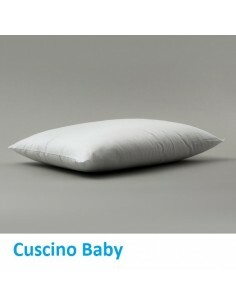 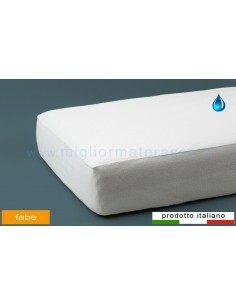 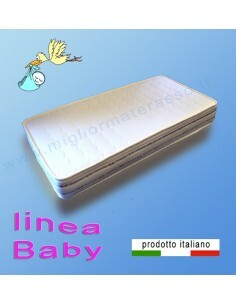 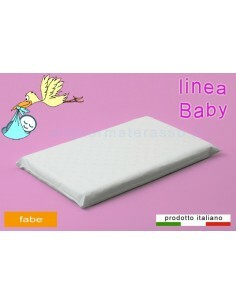 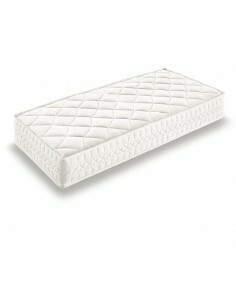 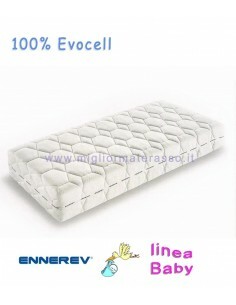 A completely Natural Mattress for your baby 100% natural with soft cotton and lined with 100% cotton lining. 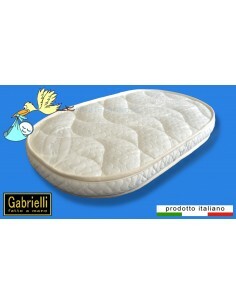 The mattress is handmade in Italy by Gabrielli.